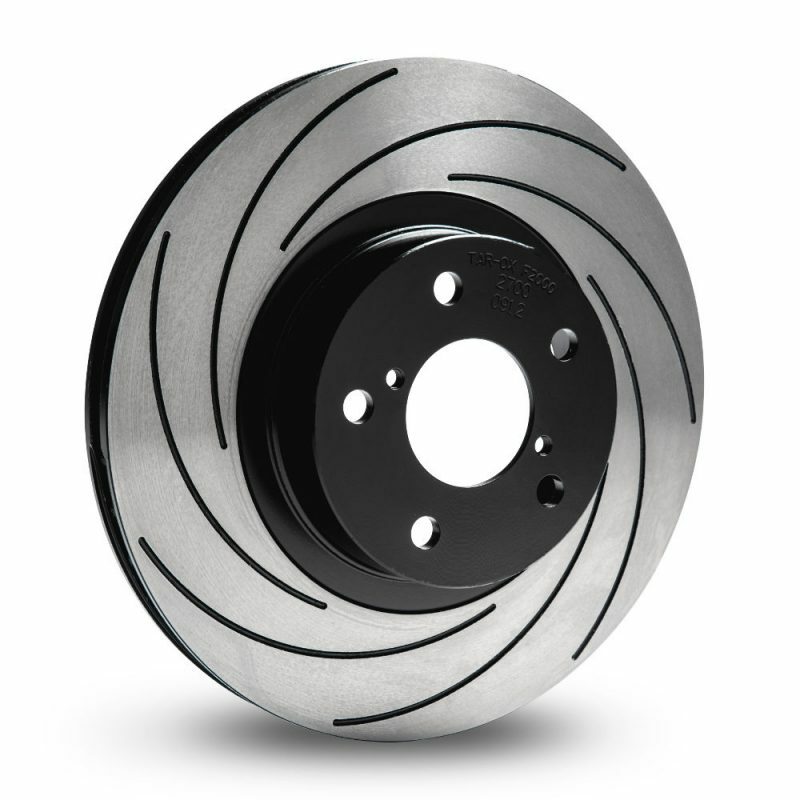 Brake discs are priced and sold as a pair. F2000 discs are the ideal solution for those who alternate the use of the car on the road with serious sessions on the track. The curved grooves on the braking surface deglaze the pads and allow the disc to run cooler. Compared to G88 the F2000 discs feature less grooves which strikes the perfect balance between heat dissipation and strength ensuring they cope with even the most demanding use on track. 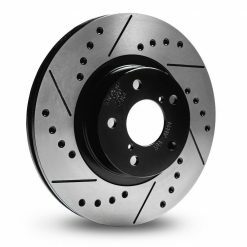 All F2000 discs are based on original equipment specification, TUV approved castings, heat treated for strength and hand finished to ensure the smoothest possible braking surface. 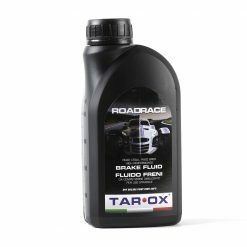 TAROX Corsa pads are their ideal partner for track day sessions. For the full discs specification please see the 'ADDITIONAL INFORMATION'tab above.